9 Must Do’s Before Leaving the UAE! Weekly Newswatch: “EmCash” Dubai’s Cryptocurrency Is Here! Weekly Newswatch: 1.4% Price Hike by Mid- September. The”Excise Tax”! 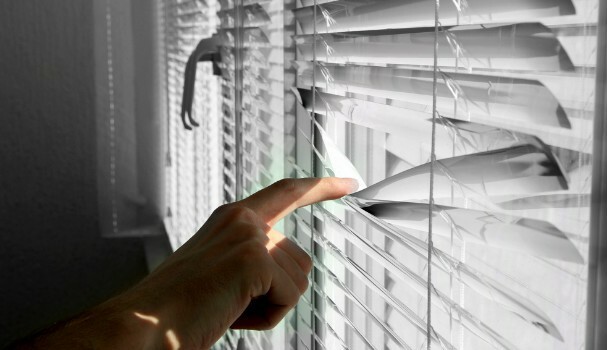 Are you ignoring these home safety hazards? The (surprisingly affordable) cost of insuring your home! Is your domestic help covered under home insurance? Home insurance myths – How many did you believe? 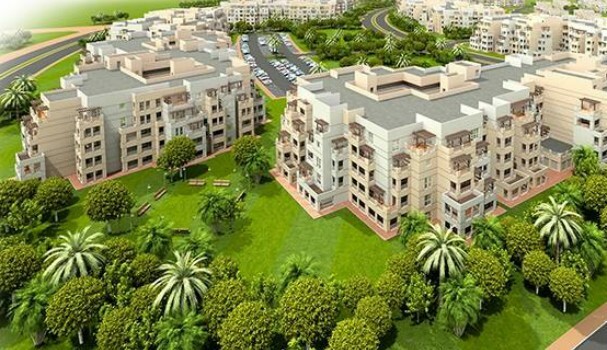 Would you want to become a landlord in Dubai? How I saved over AED 100,000 on my home loan! Investing in the UK: How would new tax rules affect you? Increase in EIBOR: How will it impact your mortgage? Dubai rents: What will you be paying in 2016? Are rent-to-own schemes making a comeback? Cityscape – A boost to Dubai real estate? Ice cubes for your swimming pool this summer? What’s making Dubai one of the costliest cities for rent? Alternative homes: would you live in a floating house? 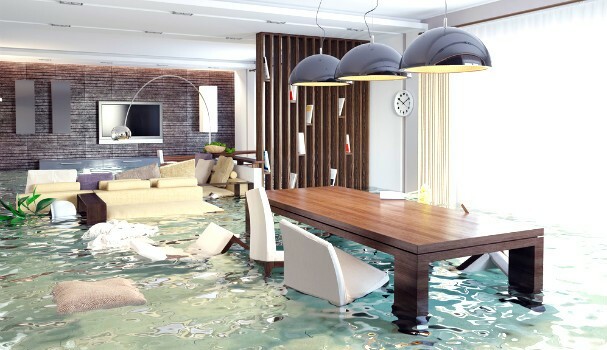 Home insurance in the UAE: why is it important? Dubai property: Good news for tenants? Is ‘stable’ now the norm for Dubai real estate? What’s the price per square foot to buy in the UAE? Is your next-door neighbor in Dubai famous? 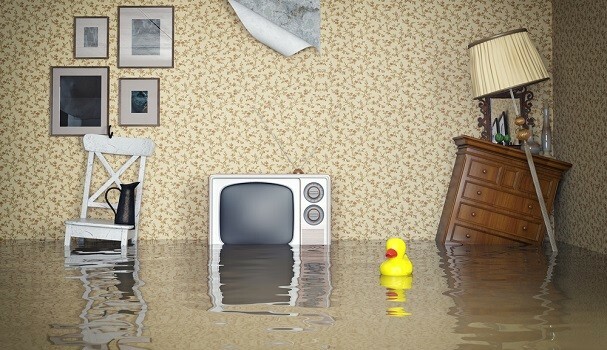 Property leaks and damage: Whose problem is it, anyway?